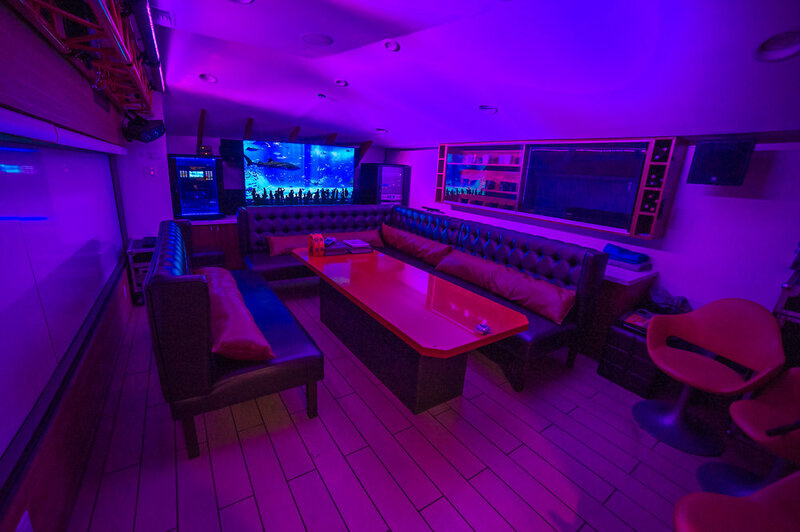 The Secret Karaoke Room is hidden inside Milk Tavern, equipped with state-of-the-art sound system, able to accommodate up to 12 guests. Perfect for any parties, all full menu of our dessert, café, and bar menu available. The Secret Karaoke Room is offered at $50/hr room charge with $100 dessert and beverage minimum at all times. No Walk-ins allowed, RSVP only. All guests must be 21 and over. Contact us for your special night out in Korea-town!